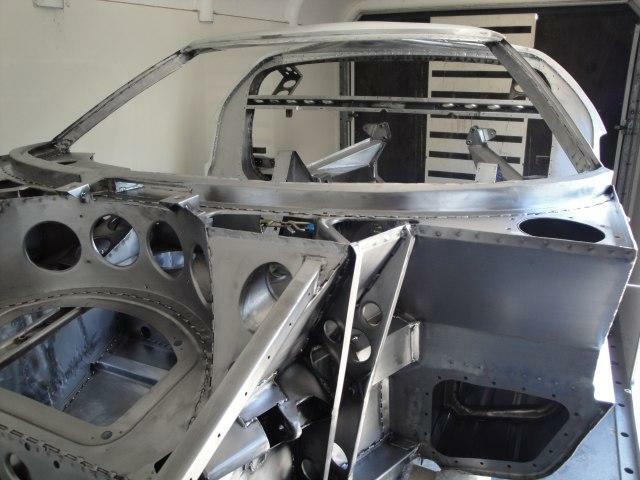 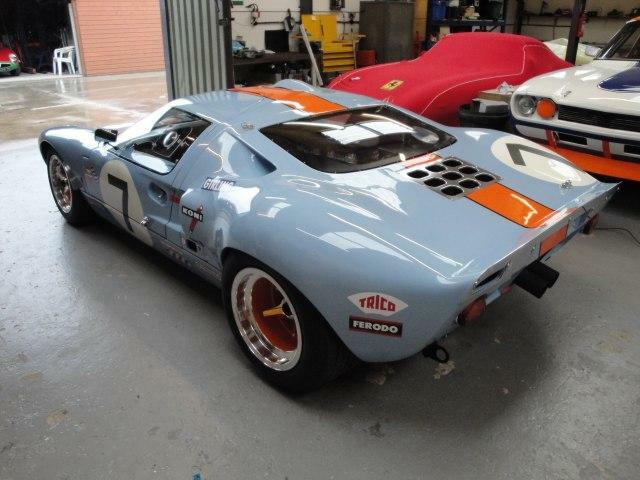 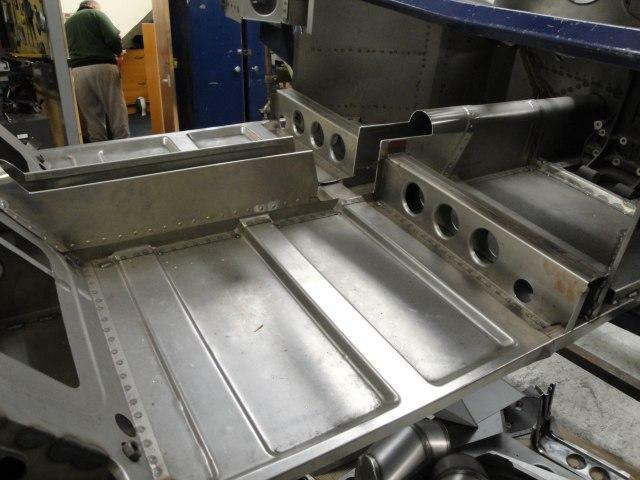 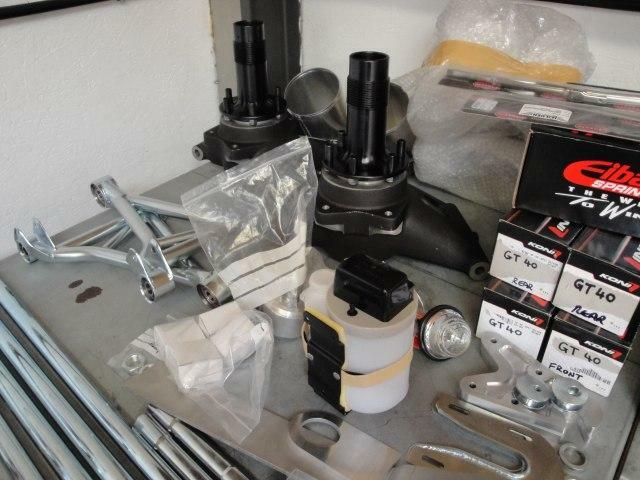 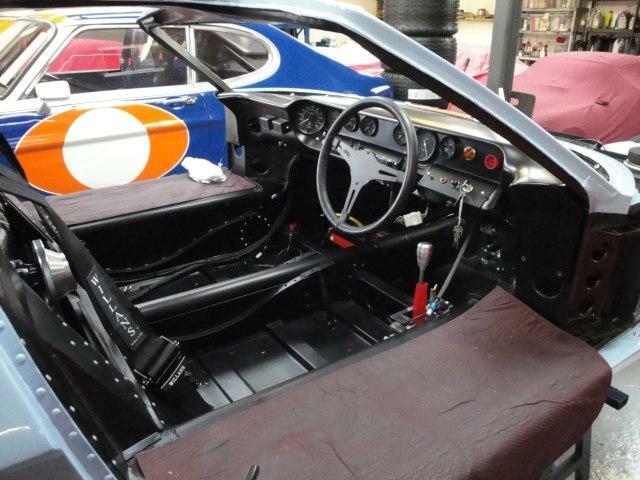 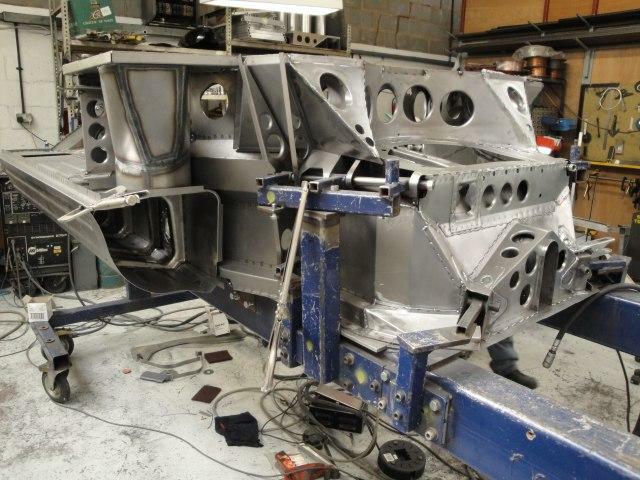 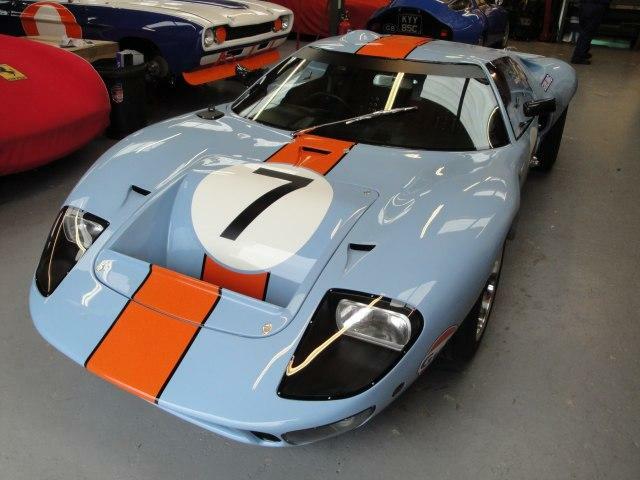 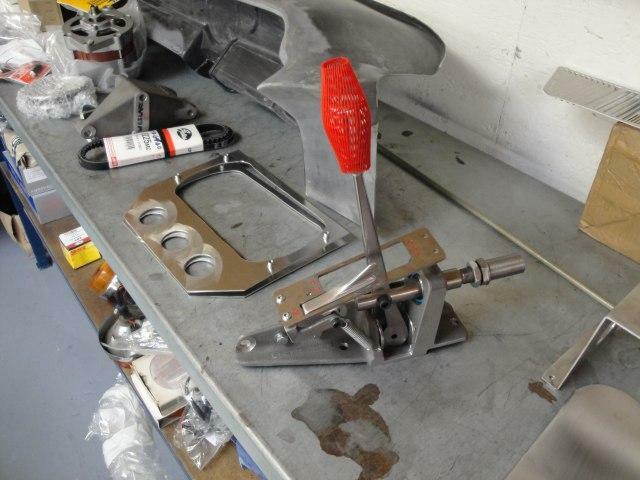 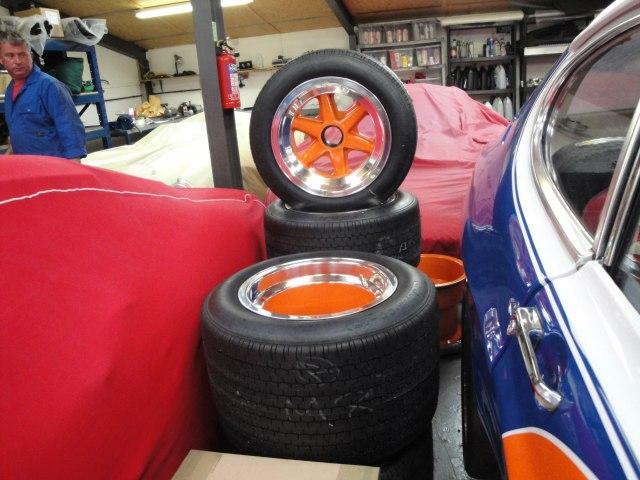 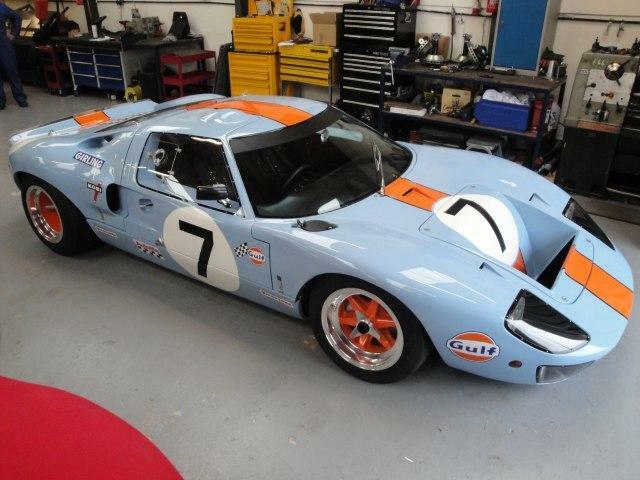 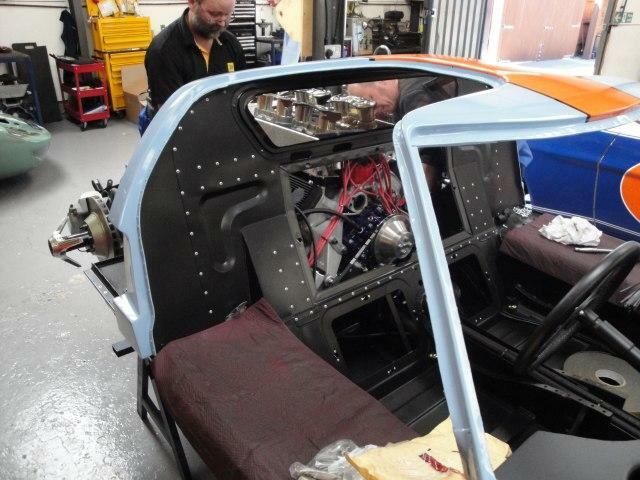 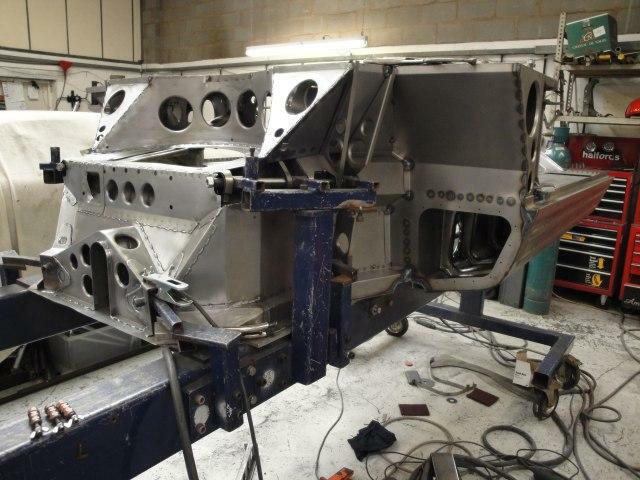 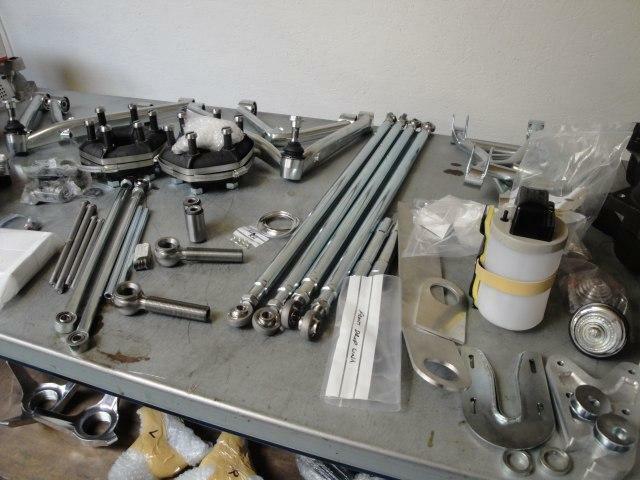 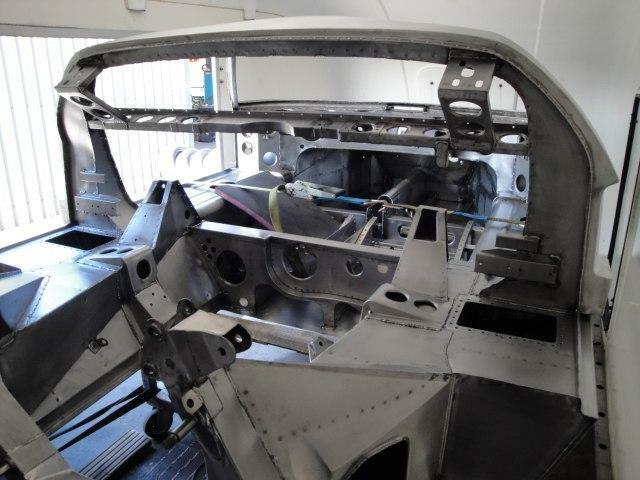 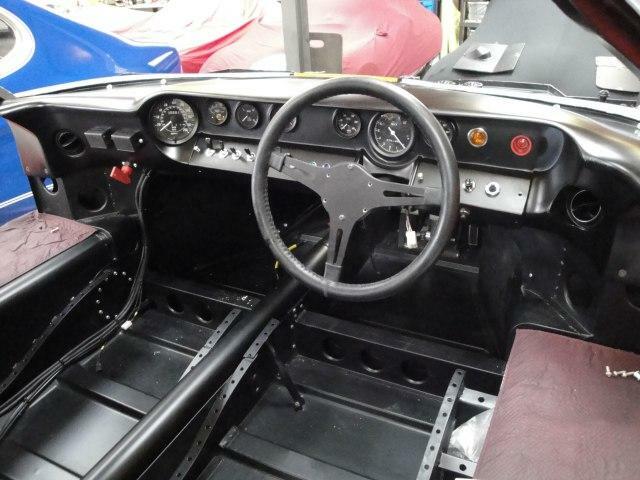 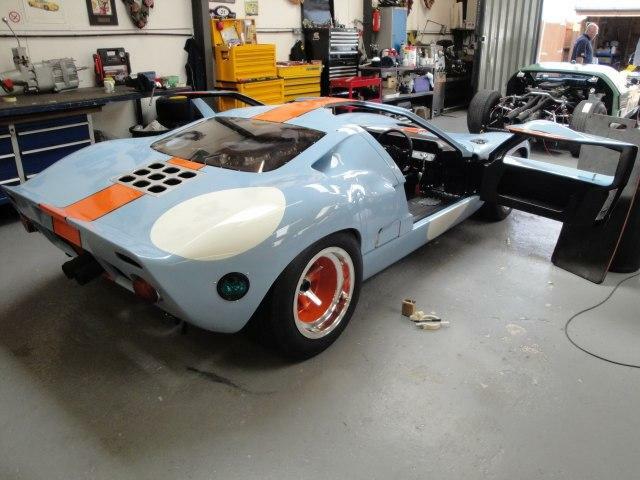 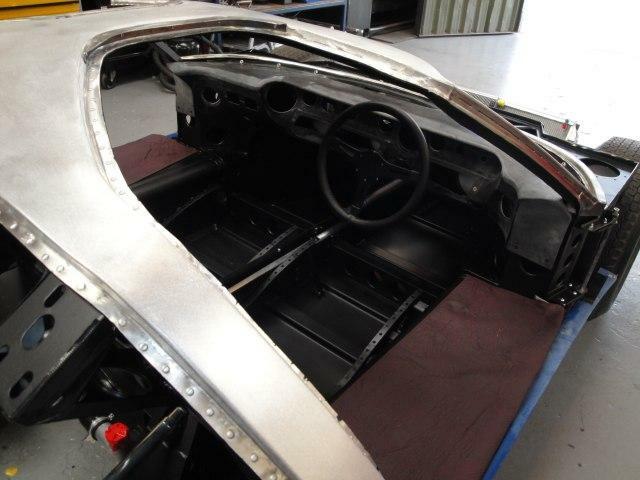 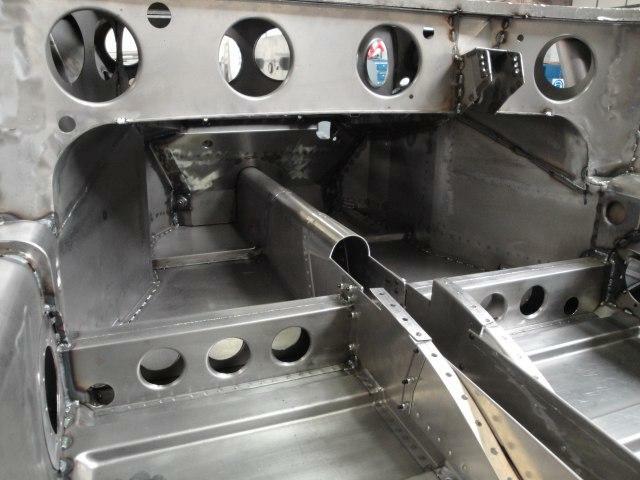 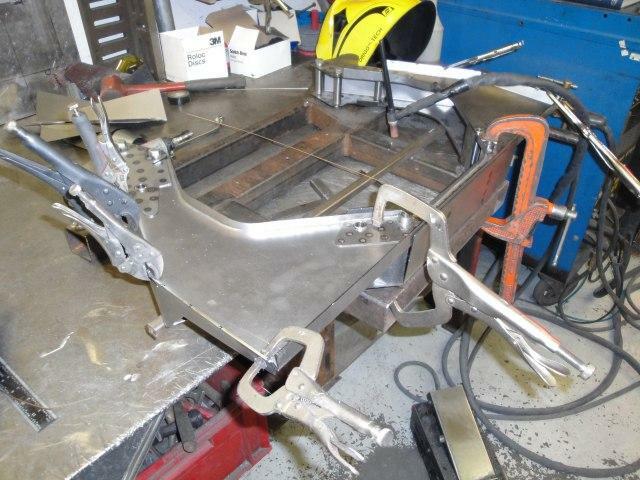 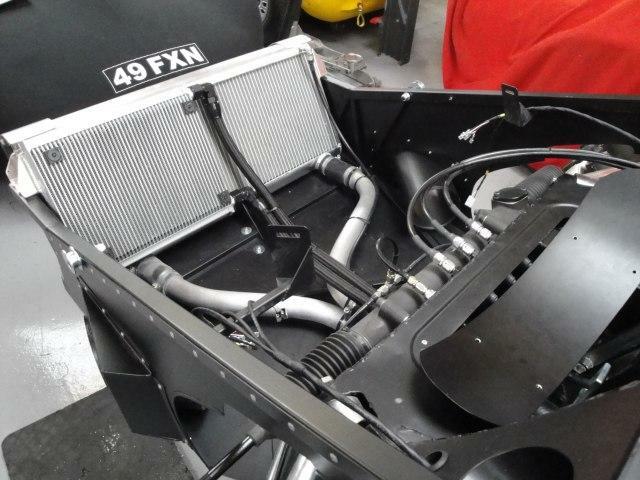 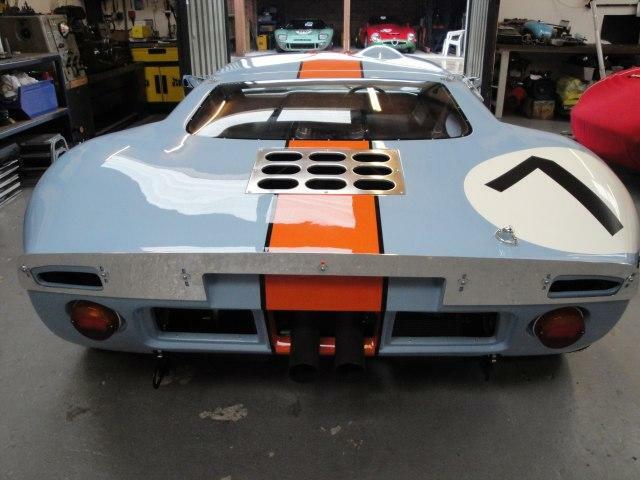 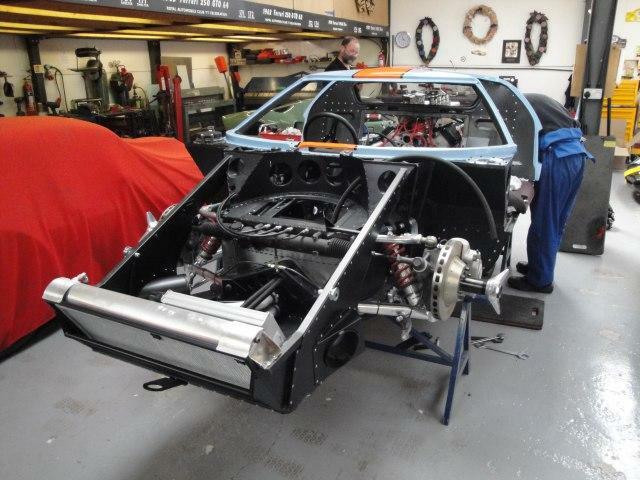 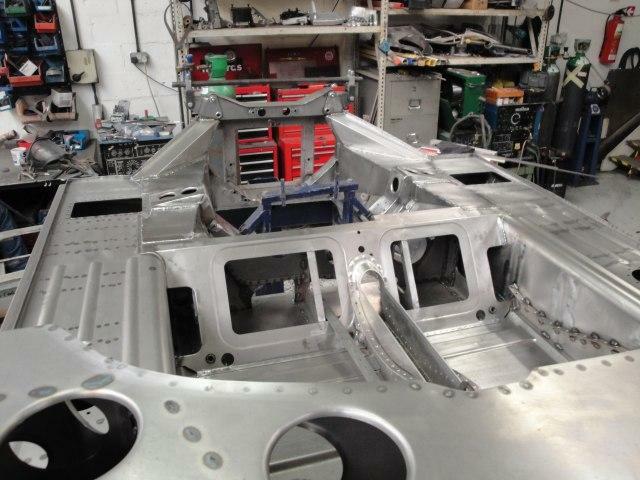 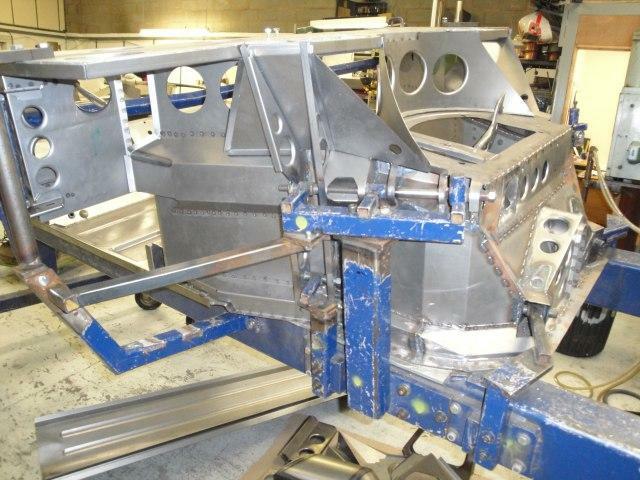 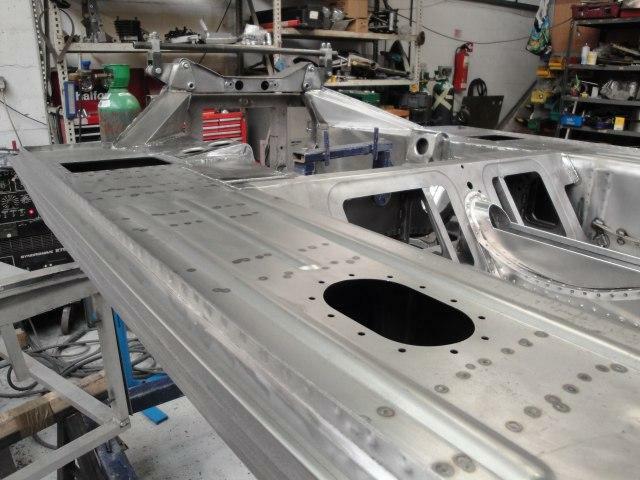 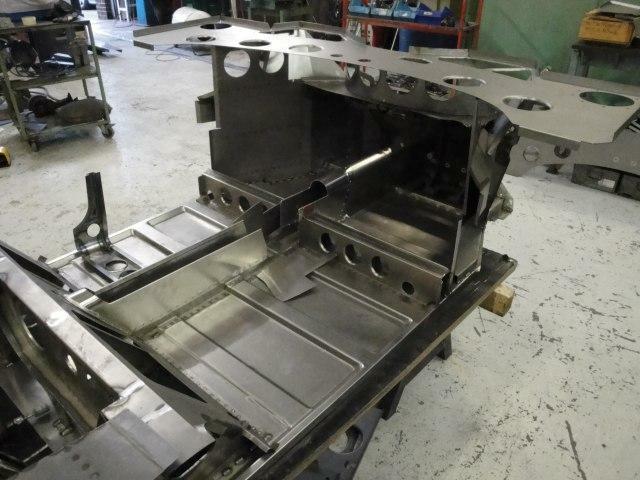 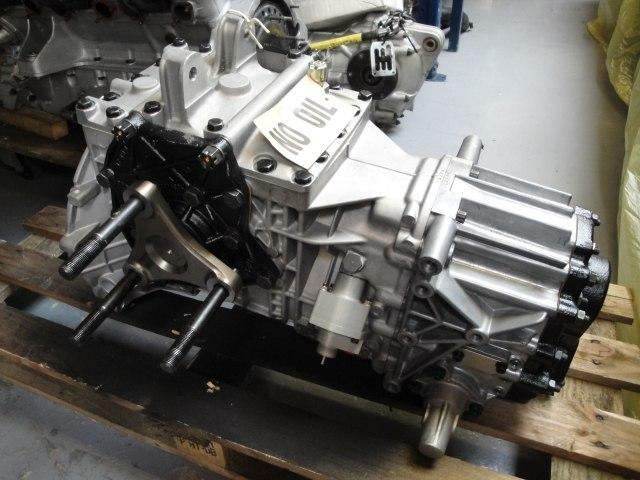 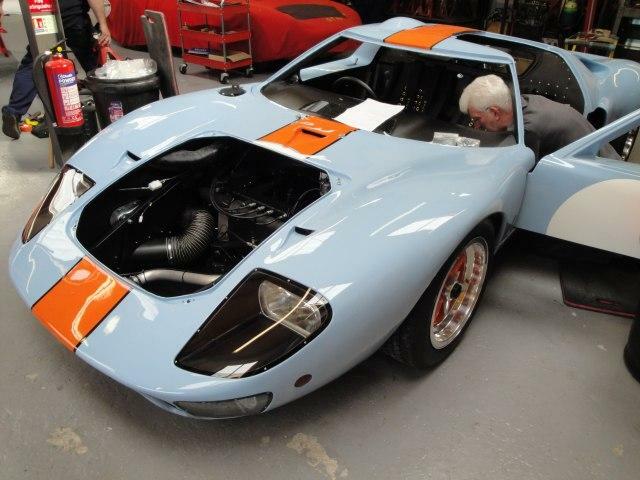 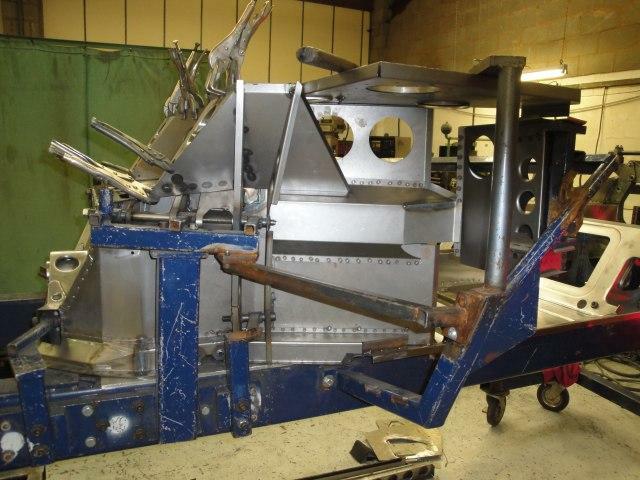 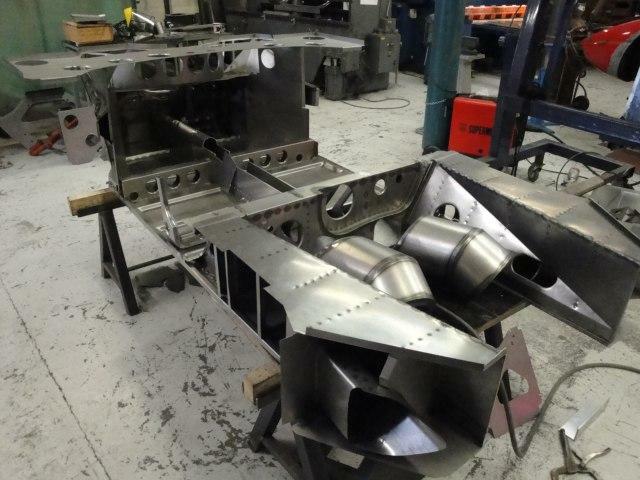 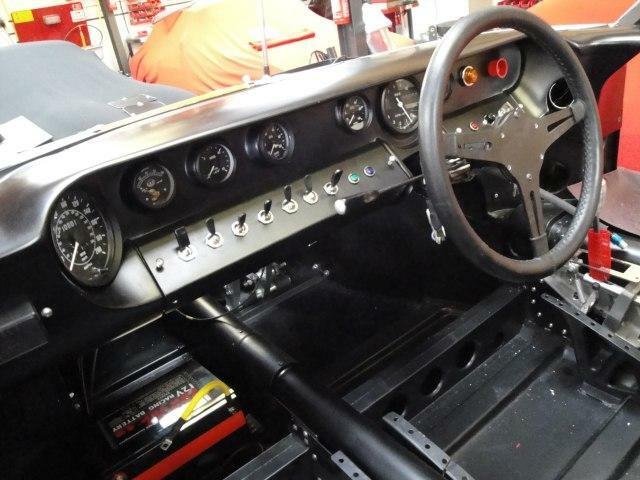 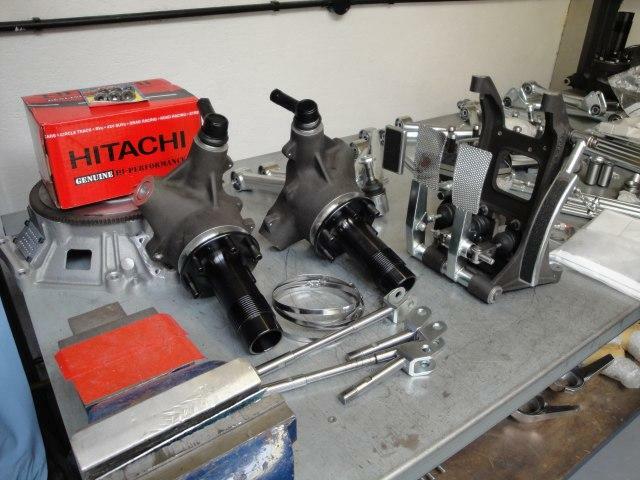 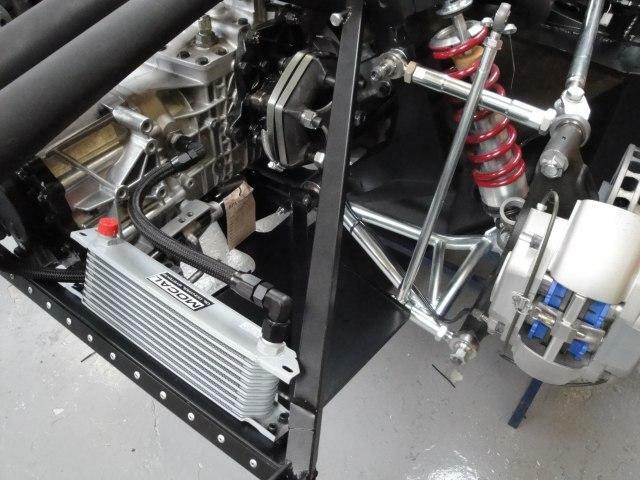 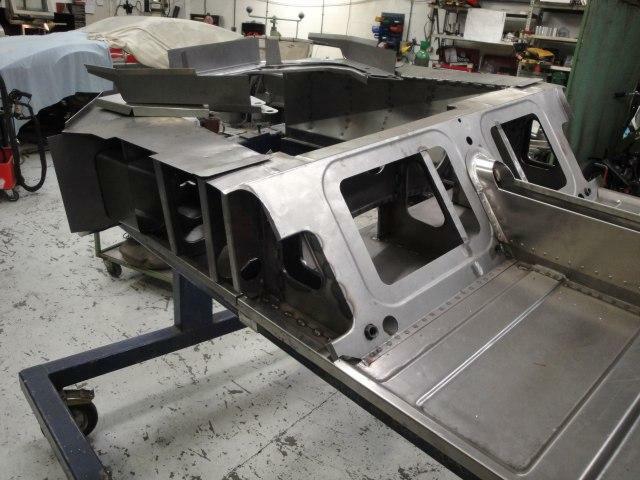 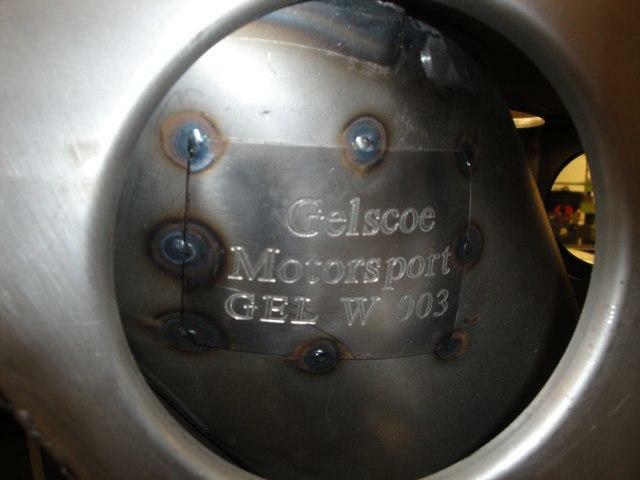 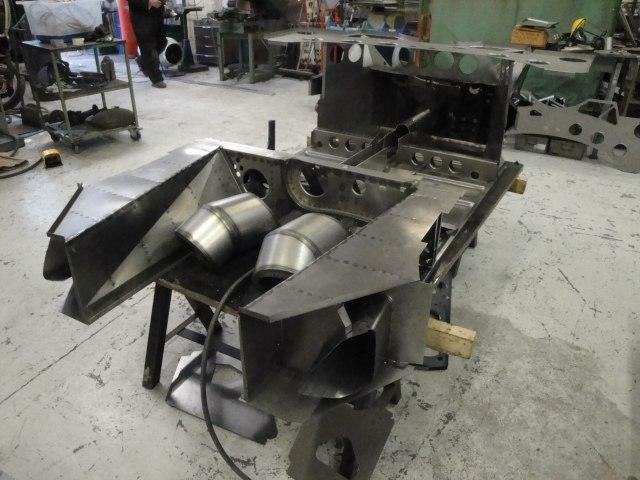 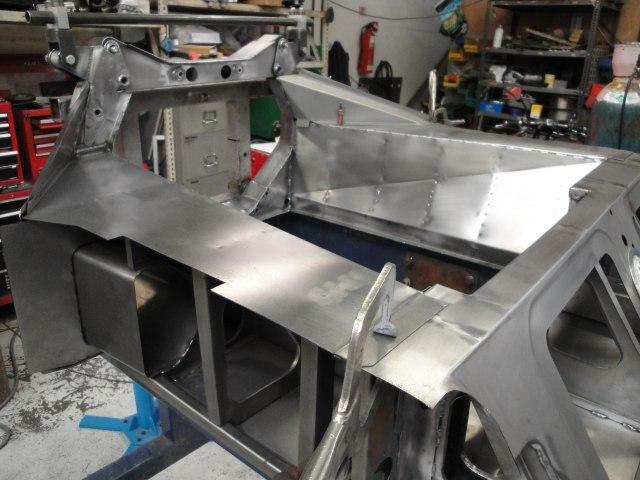 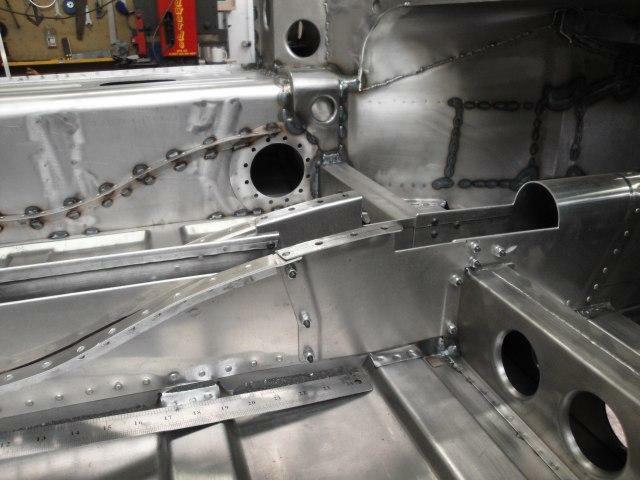 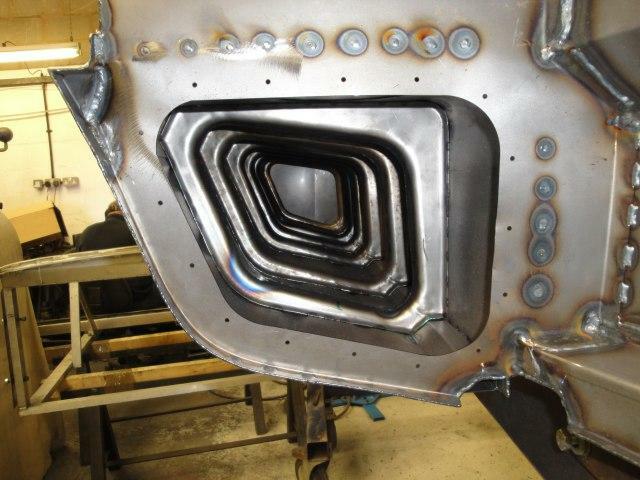 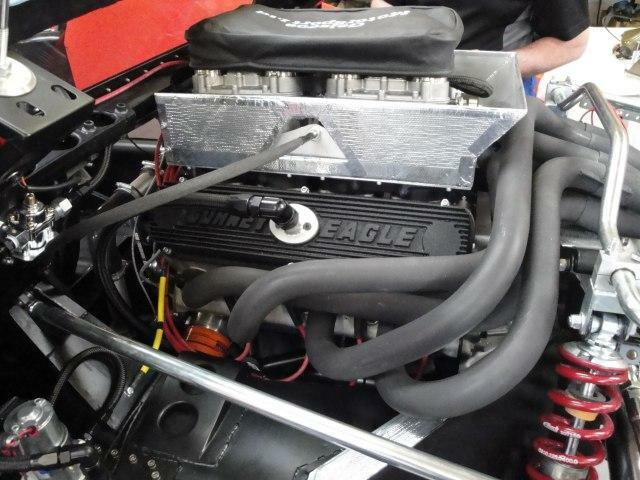 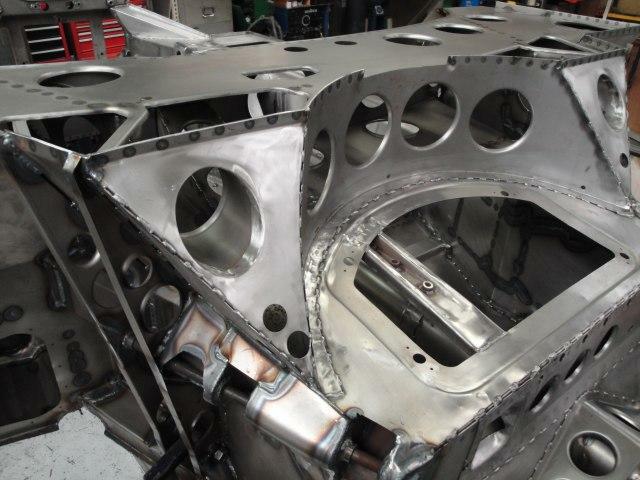 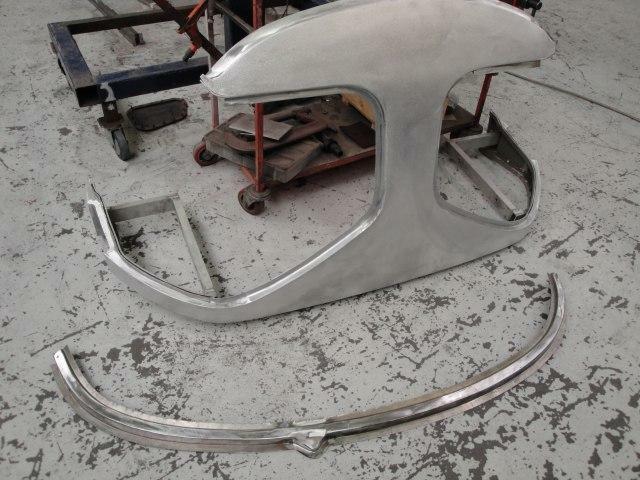 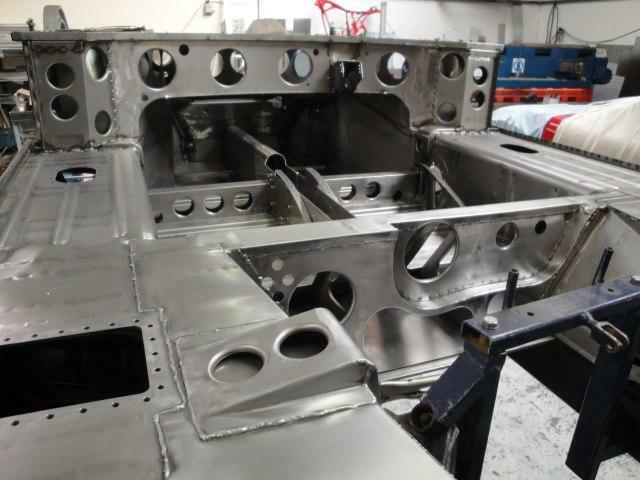 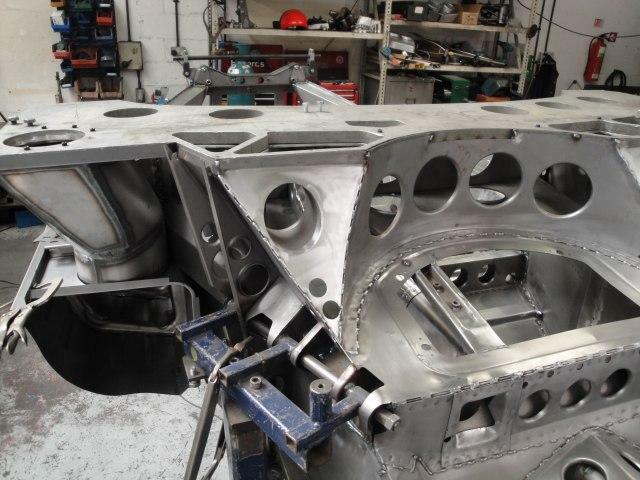 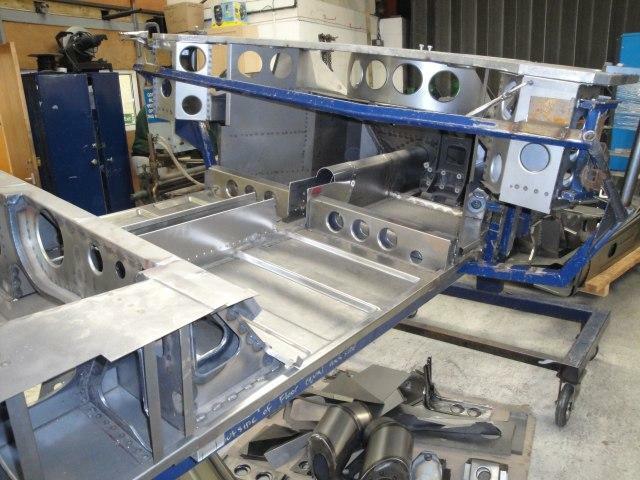 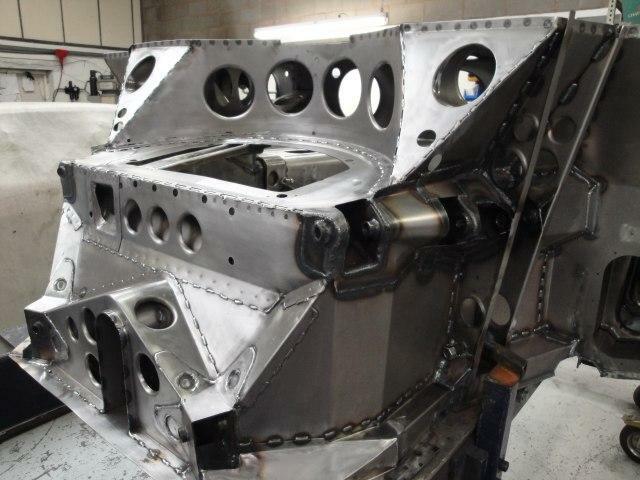 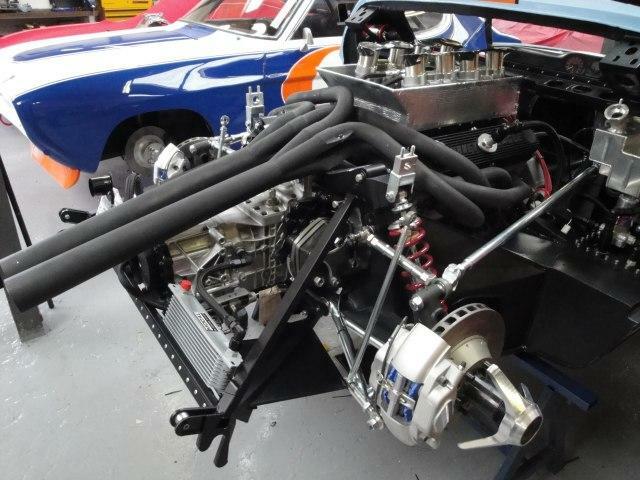 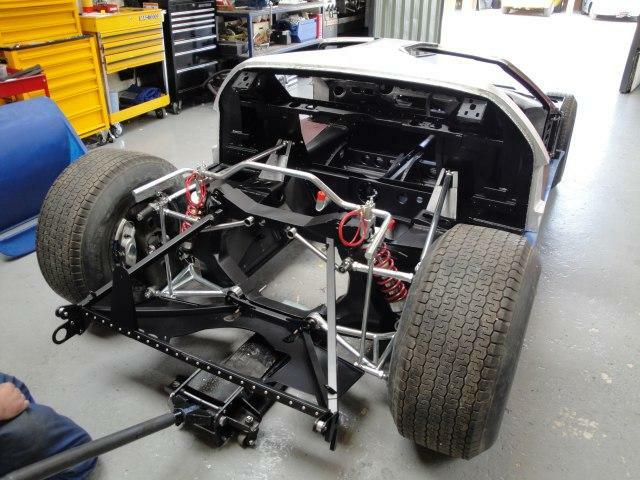 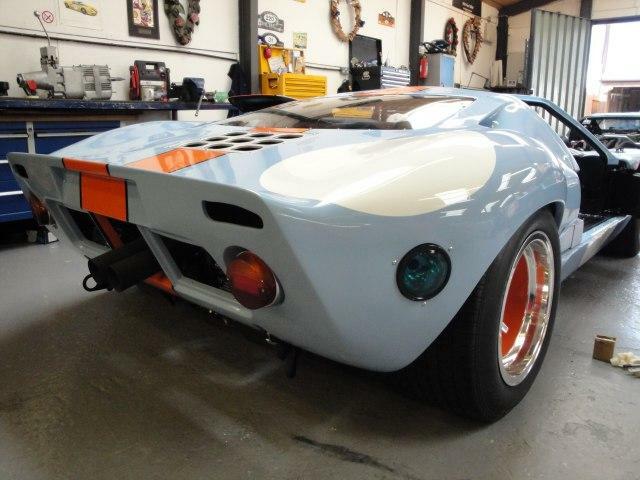 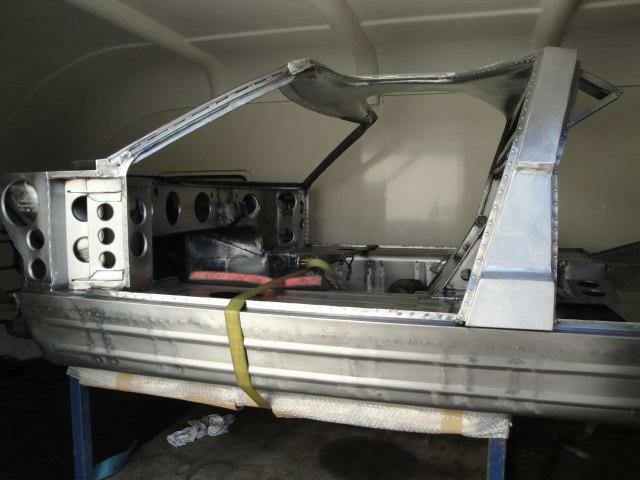 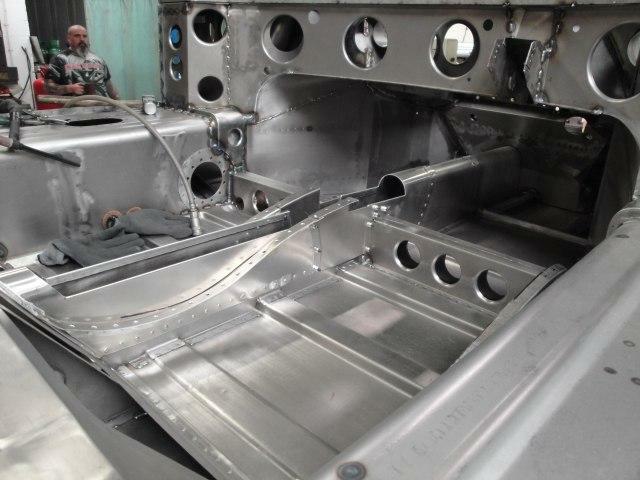 Gelscoe Motorsports latest project will be an exact copy of GT40 P 1076. 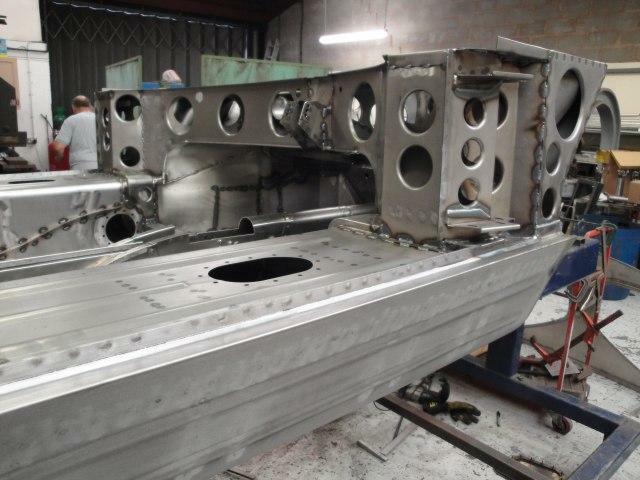 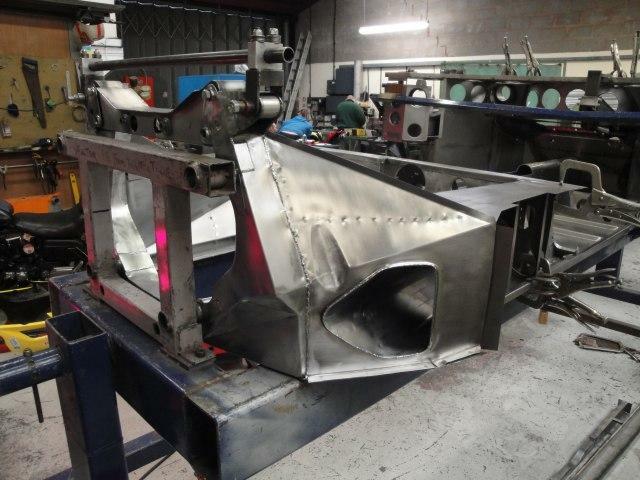 Due for delivery at the Porto historic race meeting in June this year. 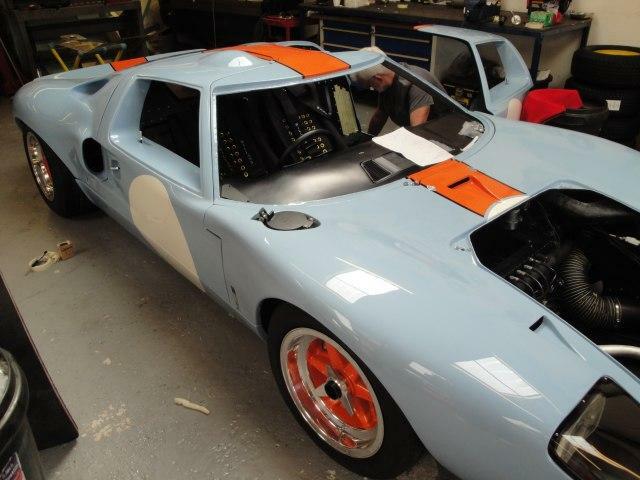 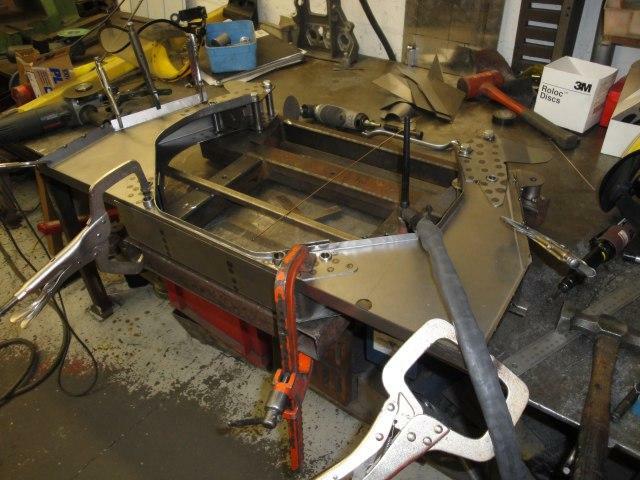 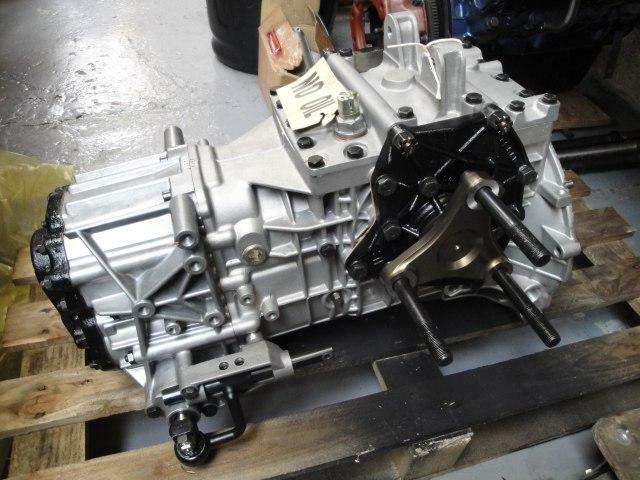 Latest Gelscoe project, full build of GT40 P 1076.